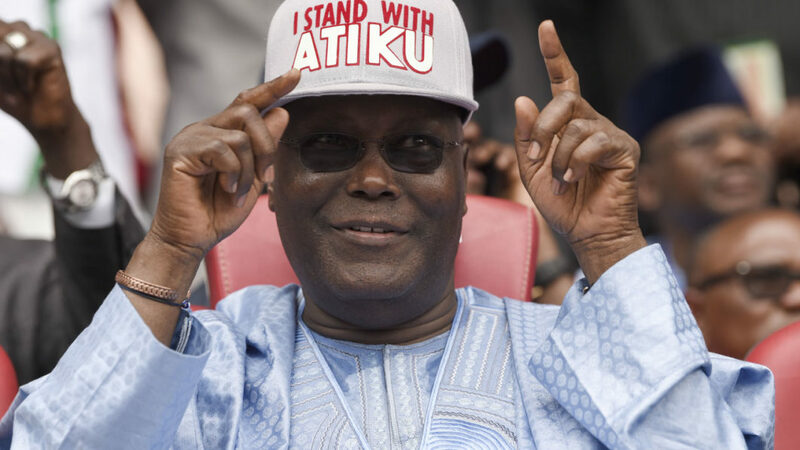 The Arewa Consultative Forum (ACF) has urged Nigerians to thoroughly examine President Muhammadu Buhari and Peoples Democratic Party (PDP)’s candidate, Atiku Abubaker to determine who will better lead the country. It implores Nigerians to eschew sentiments in making their choice in the next political dispensation, saying the country needs a pragmatic leadership that will unite the nation and provide practical solutions to its socio-economic challenges. Secretary General of ACF, Anthony Sani stated this in an interview while reacting to the emergence of President Buhari and Atiku as candidates of the two major political parties in next year’s presidential polls. He said electing Nigeria’s president should be issues-based and not based on sentiment, pointing out that both candidates were not new to Nigerians. “As a result, any further restructuring may not be that serviceable. To him, what matters most is the prudent and equitable management of the nation’s resources. “It is for Nigerians to make a fair and realistic assessment of the candidates for informed decisions during the elections. “Incidentally, PDP has ruled this country for 16 years out of which Atiku did eight years as Vice President.